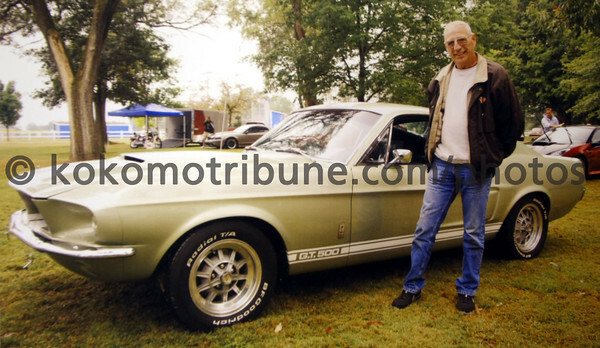 Larry Yeary returned from a tour of duty in Korea in 1967 he purchased a rare Ford Mustang Shelby Cobra GT 500, the car appears today just as it did 45 years ago. His daughter Kiersten Sanders talks about the car and what it ment to her father. It is on display at the auto museum.